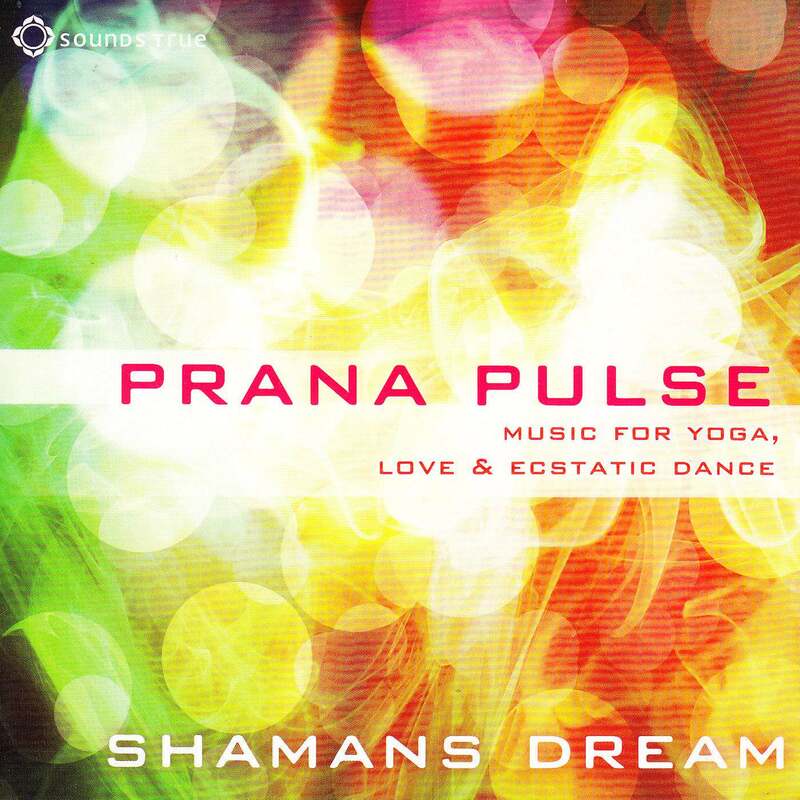 Prana Pulse is an intentional musical movement journey designed to support the listener through a deep somatic exploration that gives freedom to fully expressing ones creative gifts. 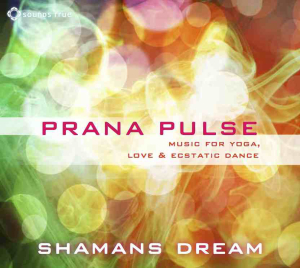 The intention behind this album is to utilize the power of sound and music as a medicine guide to go inside oneself and find the capacity to express ones full creative nature. May this music inspire the celebration of life and the opening of our hearts to love. Thank you to the power of love and all of the ways it has sustained us through this lifetime’s journey. To all our friends, family and fans. To all the beautiful beings, seen and un-seen, that have watched over us and guided the expression of this musical medicine. Thank you to Evan for taking on this project with me and blessing it with his creative genius. To my beloved partner, Sita Devi who has blessed my life with immeasurable happiness and love. To Micheline Berry for her creative help with the flow of this album and to my entire Shamans Dream family for your endless years of inspiration and service to the divine.